Willow grouse has been in the past the main source of living to people in Northern Finland. That´s why it is called the bird of life. 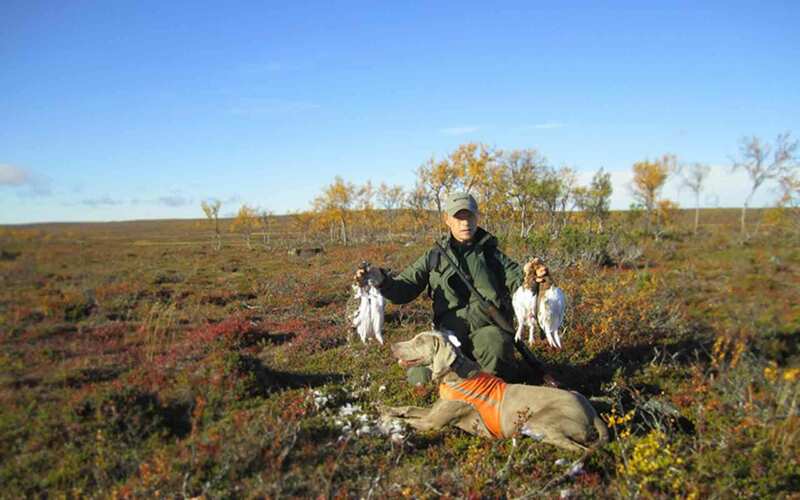 You´ll find sustainable numbers of willow grouse only in northern Finland and Rovaniemi or Ivalo are the airports where connecting flights should be booked. You can also take a night train from Helsinki central train station. Rovaniemi is located 800 kilometers from Helsinki and you can expect to get there in approximately 10-12 hours by driving. Ivalo is located 1100 kilometers from Helsinki and you can drive there in 14-16 hours. 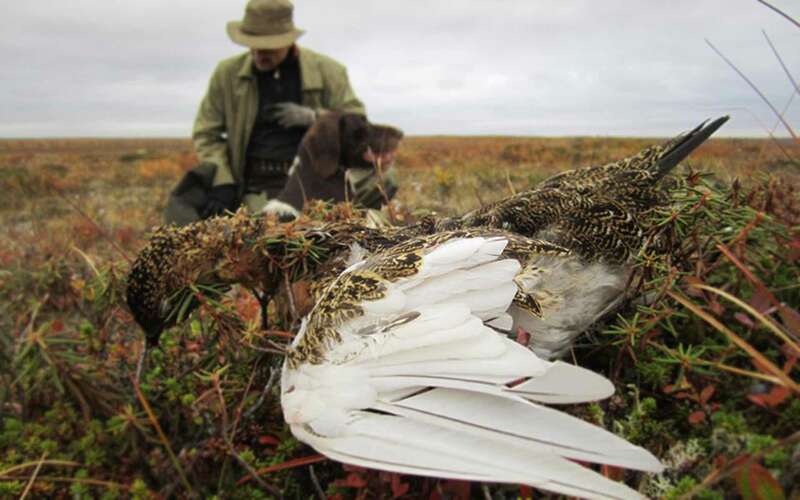 You can combine willow grouse hunting with capercaillie and black grouse hunting in the same areas.